After midnight on 4/5, registration fees go up to $235. Onsite Registration will cost $299. Join us and network with other professionals in your field. Earn up to 10 hrs. of Continuing Education Credits for Occupational License Holders, Professional Engineers, and Professional Geoscientists. 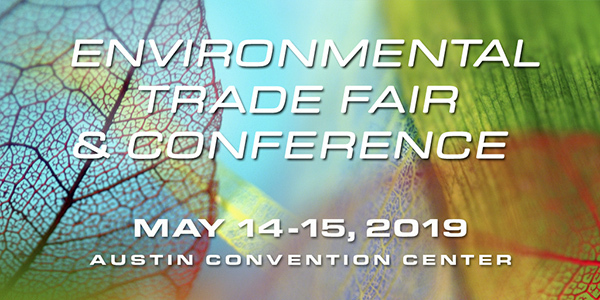 Visit our Exhibit Hall to learn more about goods and services in the environmental industry. And don't forget to stop by the TCEQ main booth (#311) and talk with TCEQ staff. With so much to offer, the early registration fee of $135 is a great value!